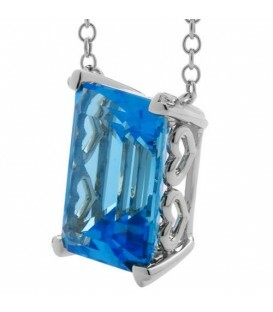 Modern 8 Carat Blue Topaz Necklace in a 925 Sterling Silver Amoro design. 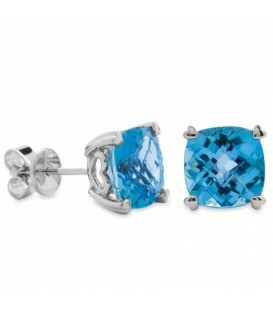 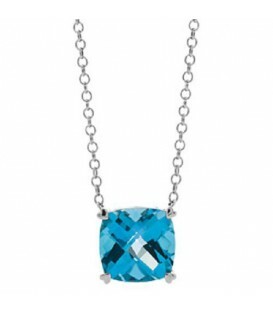 Modern 5.75 Carat Blue Topaz Necklace in a 925 Sterling Silver Amoro design. 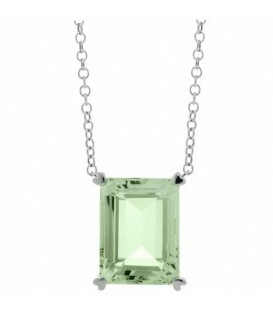 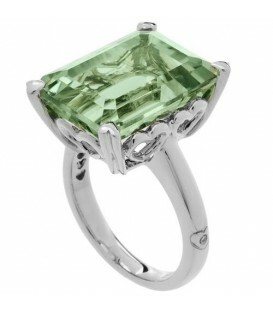 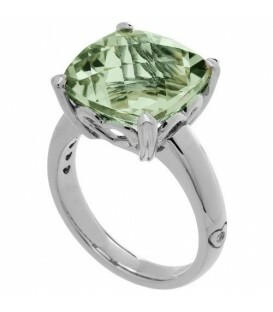 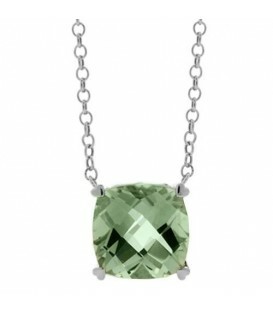 Modern 7 Carat Praseolite Necklace in a 925 Sterling Silver Amoro design. 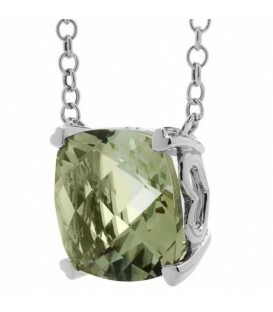 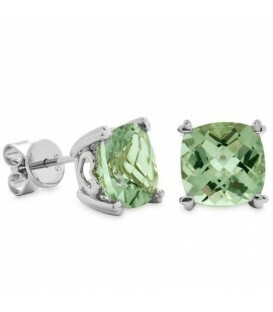 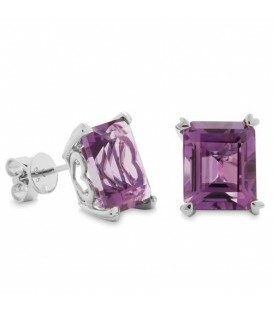 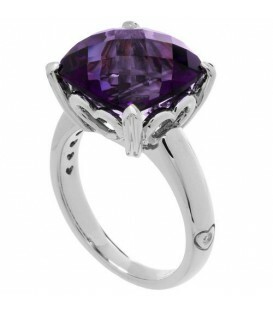 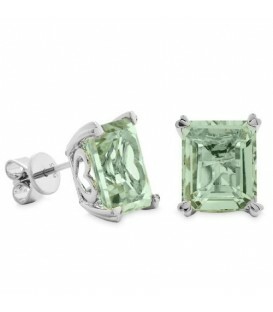 A contemporary 10 Carat Praseolite Necklace set in an exclusive 925 Sterling Silver Amoro design. 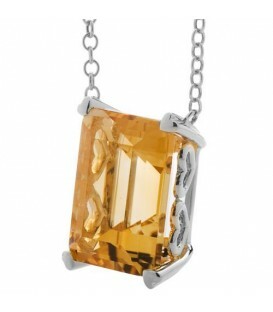 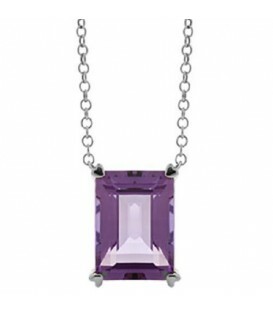 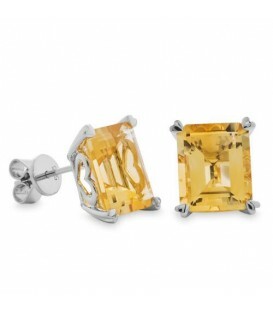 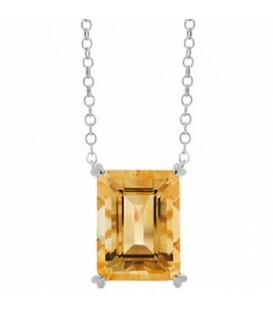 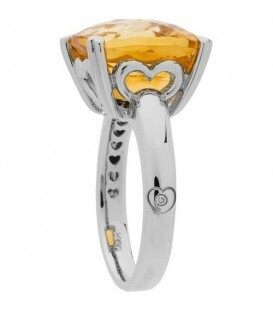 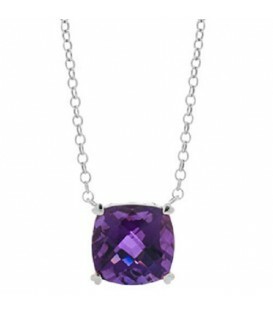 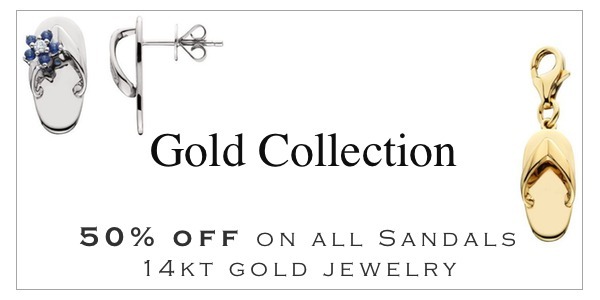 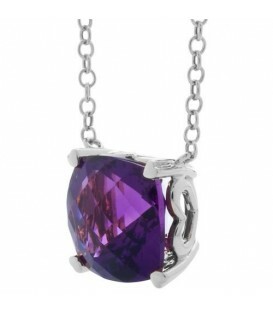 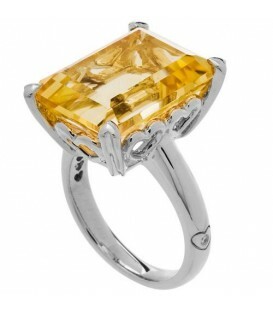 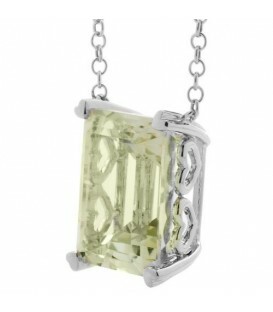 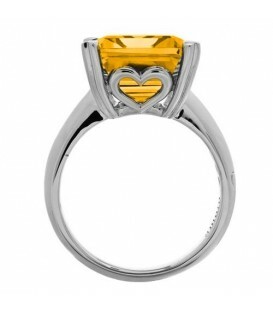 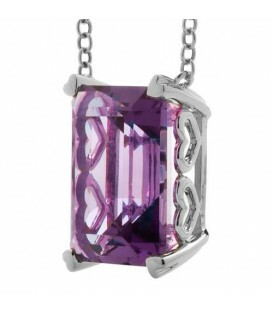 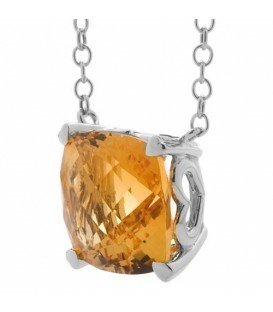 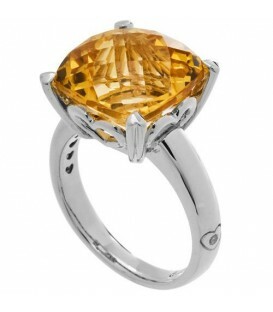 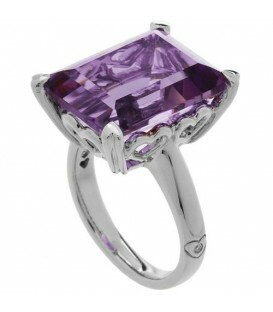 Eye catching 10 Carat Citrine Necklace in a 925 Sterling Silver Amoro design. 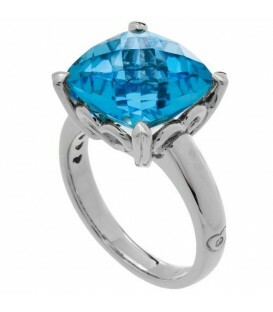 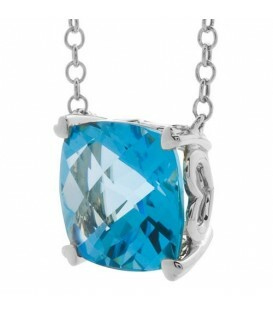 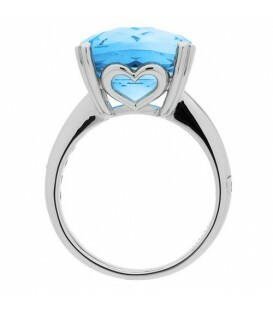 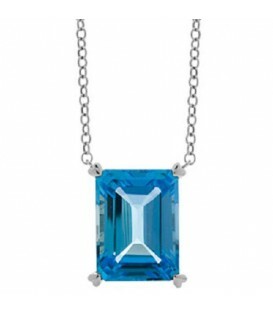 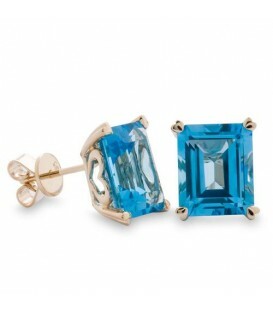 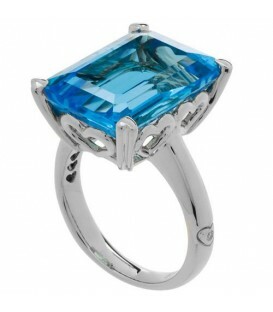 Eye catching 13 Carat Blue Topaz Necklace in a 925 Sterling Silver Amoro design.